Five graduates of Mapúa University achieved top marks in the Electronics Engineering (ECE) board exam and Electronics Technician (ECT) licensure exam given by the Philippine Regulation Commission (PRC) earlier this month. Freyja Ivorie C. Miguel, with a rating of 88.90%, ranked sixth out of 2,663 ECE board takers. For the ECT licensure exam, Cyrus Peter M. Lim and Fernando P. Roman Jr. were tied as first placers, while Jeffrey Wenzen D. Agbuya and Tyrone Kent L. Pastoril tied in second place out of 1,483 exam takers. The University has garnered favorable passing rates for both examinations. Mapúa earned a passing rate of 81.82% in the ECE exam for its first time takers, versus the 45.72% national passing average of first time board exam takers. In the ECT licensure exam, Mapúa University has landed the number one spot in the overall schools performance for being the only university with a passing rate of 100%. 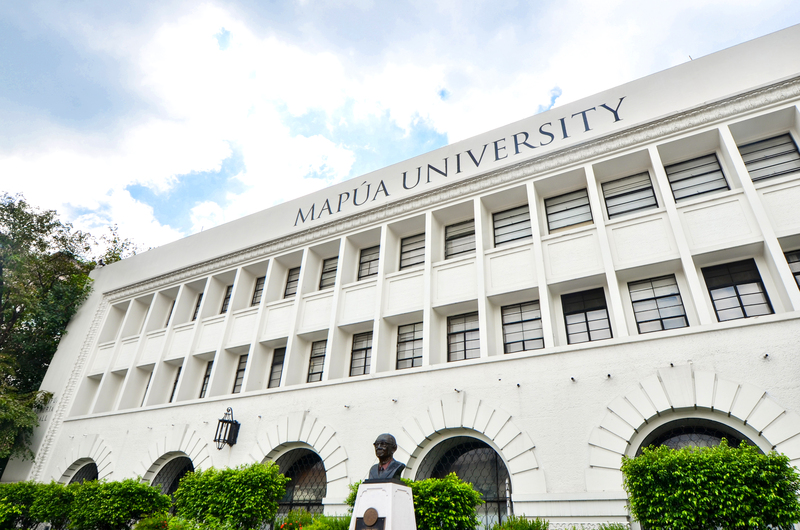 Mapúa now has a total of 343 topnotchers across 11 board examinations since year 2000. Mapúa University remains at the forefront of Philippine technological education, fostering a tradition of excellence and continuous improvement. In 2017, Mapúa was granted its university status by the Commission on Higher Education, manifesting its enhanced quality assurance system and high-caliber education and research. This was soon followed by the granting of a 3-star international rating by QS (Quacquarelli Symonds), a world university ranking organization.